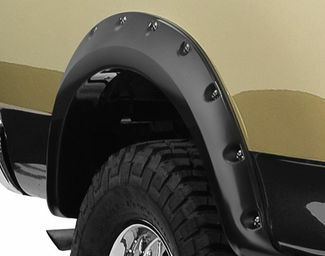 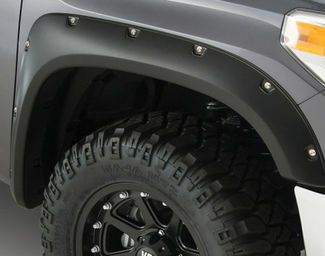 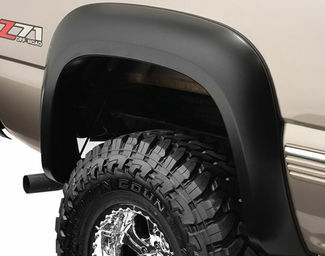 Protect your truck while greatly improving the style with a set of fender flares. 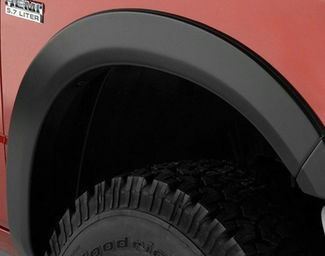 Available in many styles and sizes to suit your needs. 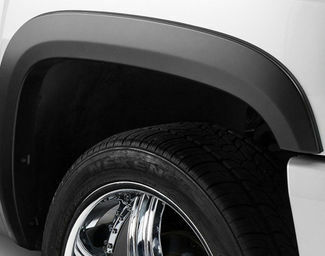 Choose from the industrial design of the Pocket Style to the sleek Street Stye. 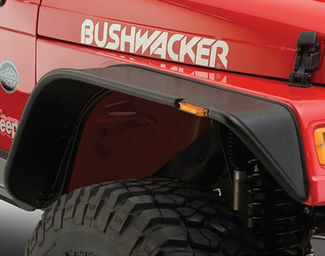 If you need more fender clearance for extra large tires go with the fender cut-outs.